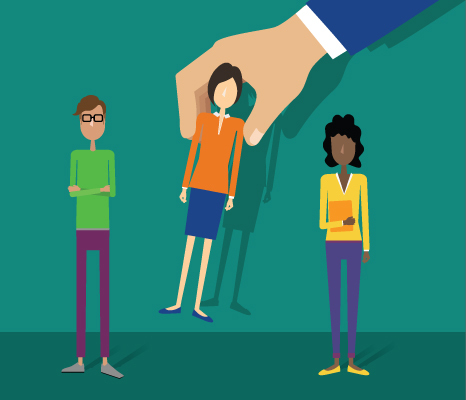 There’s a point when it becomes obvious that a business needs an HR professional on staff. 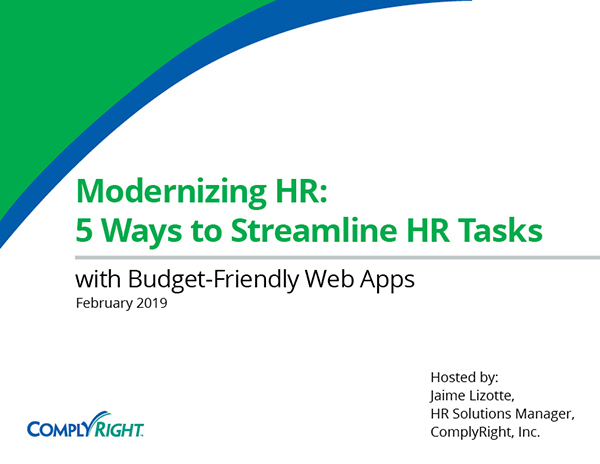 Until then, managing the required recordkeeping tasks, handling questions from employees, and taking proper steps to protect your business from legal risk can seem like a never-ending burden that distracts from other critical business activities. And yet, you can’t afford to ignore these responsibilities. Take a deep breath! This free webinar will provide practical guidelines for getting HR activities under control, even without an HR specialist on staff. After the presentation, you’ll have solid information to help your business run more smoothly and, most important, protect you in the event of an employee lawsuit.